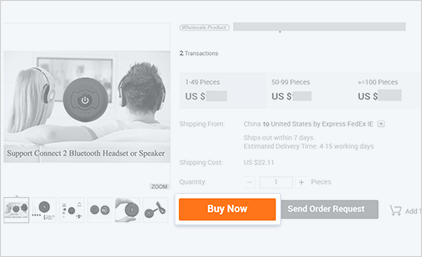 Secure Payment holds buyers’ payments while orders are being processed and delivered. 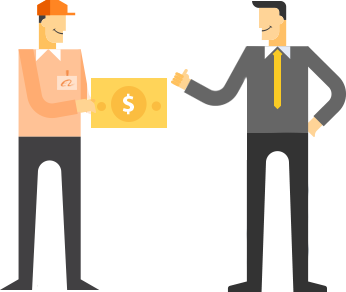 Once both the buyer and supplier have verified that the transaction is complete, the money is released to the supplier. and search for products in the search bar. b. Simply click Buy Now on product details Page and complete the Secure Payment contract. Confirm your order in your Order List page or Order Details page. 1).Go to Order Management and find the order. Click Pay Now. 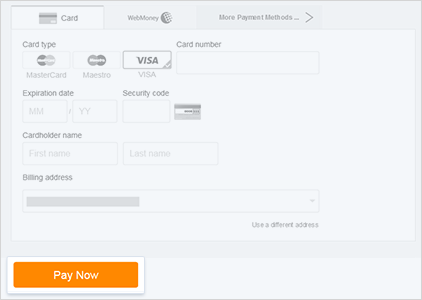 2).Choose your preferred payment method and fill in the form. Currently, you can pay using Visa, MasterCard/Maestro, T/T (Bank Transfer), Western Union, QIWI, Web Money, Yandex and TEF (TransferênciaBancári). If a refund is has been paid, it usually takes 7 to 10 business days to arrive at your account. • How do I place a Secure Payment order? 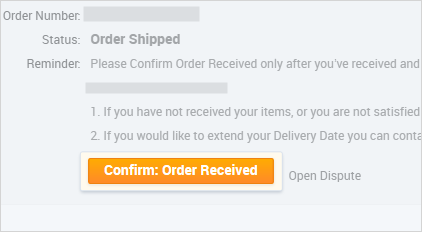 • How do I view my order status? • How can I manage my Secure Payment orders? • How do I pay for my Secure Payment order? • How can I cancel a Secure Payment order?